Looking to buy Stand for various purpose ? 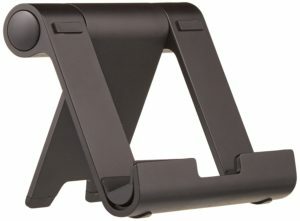 Amazon is selling AmazonBasics Multi-Angle Portable Stand for Tablets, E-Readers and Phones worth Rs. 995 at Rs. 539 only. It’s a portable stand for comfortable, hands-free viewing of a 4- to 10-inch tablet, e-reader, or smartphone. It easily adjusts to multiple viewing angles using convenient side button; holds device in either portrait or landscape position. So, Hurry and Buy Now !!! 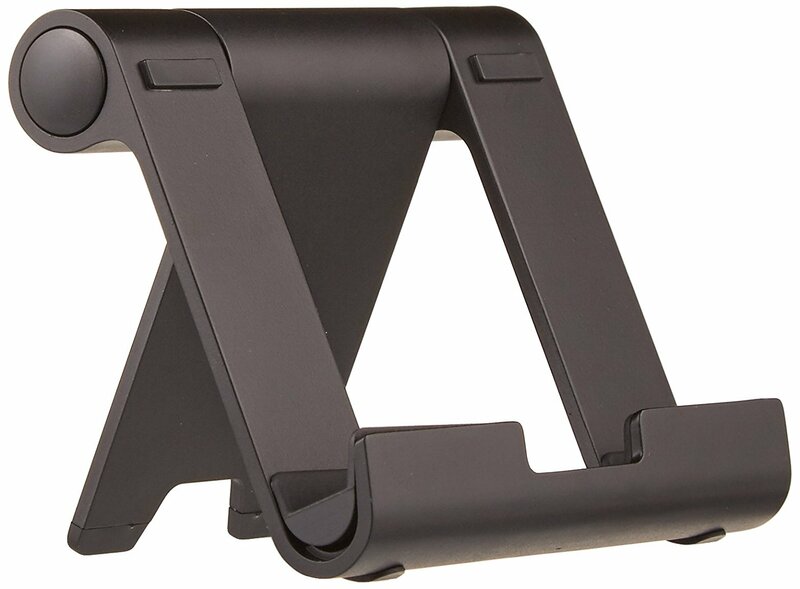 How to Buy AmazonBasics Multi-Angle Portable Stand for Tablets, E-Readers and Phones at Rs. 539 ?